Psych News Alert: Can Diet Help With Smoking Cessation? If you're trying to quit smoking, eating more fruits and vegetables may help, according to a study conducted by University of Buffalo researchers and published June 5 in the journal Nicotine and Tobacco Research. The researchers surveyed 1,000 smokers about their fruit and vegetable consumption and then followed them up 14 months later to see whether they were still smoking or had stopped. Smokers who consumed the most fruits and vegetables were three times more likely to be tobacco-free at follow-up than were those consuming the lowest amounts of fruits and vegetables. "We may have identified a new tool that can help people quit smoking," the lead investigator said. 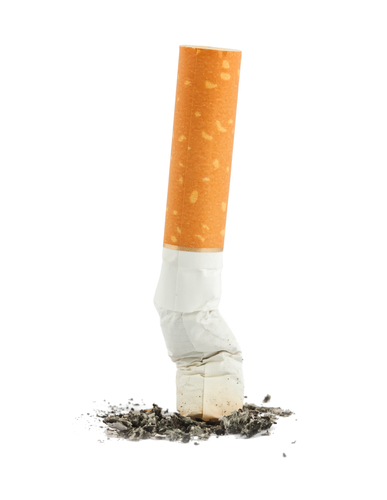 The number of reasons to give up smoking have increased in recent years, scientists have found. One of the most recent discoveries is that smoking may lead to cognitive decline in middle age. For more information about this study see Psychiatric News here.